Oksana Bandrivska, Esq. brings her specialization of business and family immigration law to Peyrot and Associates by providing highly personalized representation to both corporate and individual clients. Oksana assists international individuals and companies file H-1B visas for professionals, L-1A/L-1B visas for multinational managers and specialized knowledge employees, E-1/E-2 visas for traders and investors, as well as a wide array of employment-based green card applications. Additionally, Oksana enjoys working with talented individuals who have extraordinary abilities in the fields of science, art, education, business, and athletics, assisting them with filing O-1 and P-1 visas as well as green card applications. Oksana also helps families reunite in the United States through many types of family-based petitions including immigrant petitions for families of U.S. citizens and permanent residents. Likewise, she has extensive experience filing naturalization applications and representing clients interviewing with U.S. Citizenship and Immigration Services. Admitted to practice in the State of New York, Oksana attained her LL.M. degree from the Benjamin N. Cardozo School of Law in New York City as well as Master’s degree in Corporate Law and Bachelor’s degree in Law from the Kyiv University of Law of the National Academy of Sciences of Ukraine. 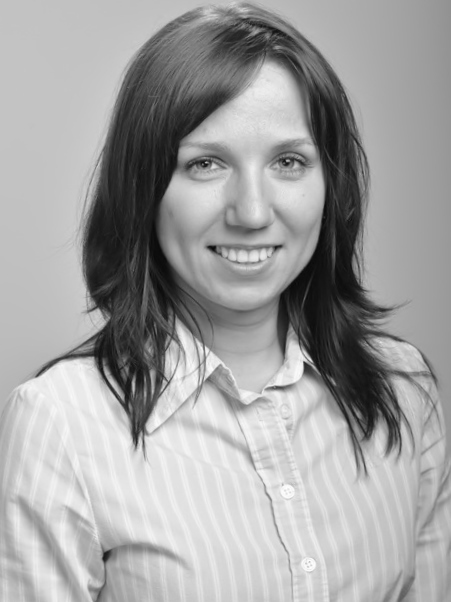 Oksana’s legal experience abroad includes serving as a clerk in the Kyiv court system, interning for the prosecutor’s office in Kyiv, and serving as in-house counsel at a leading Ukrainian bank. Oksana is an active member of the Immigration Committee of the New York County Lawyers Association as well as American Immigration Lawyers Association, Russian Business Attorney Association, and Russian American Bar Association (RABA.) Oksana is fluent in both Ukrainian and Russian and has a basic knowledge of Polish and French. She enjoys hiking, table tennis, and poetry.